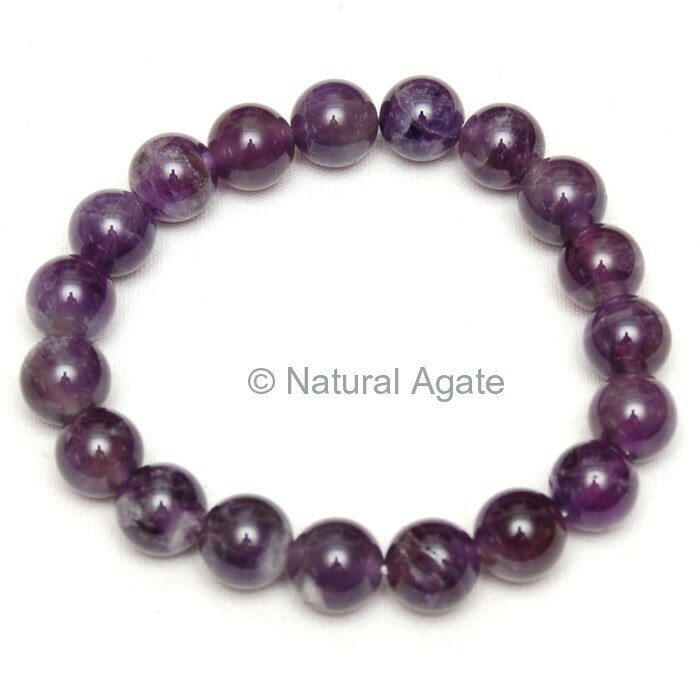 High Grade Amethyst Beads Bracelet by Natural Agate is 7in long. It can be bought at a fair price. Wear this bracelet when you are trying to get rid off from addictions.